Mount Batur is one of the tourist trekking destination in Bali with sunrise view in the morning and with a beautiful view of the lake. Very fascinating and amazing. 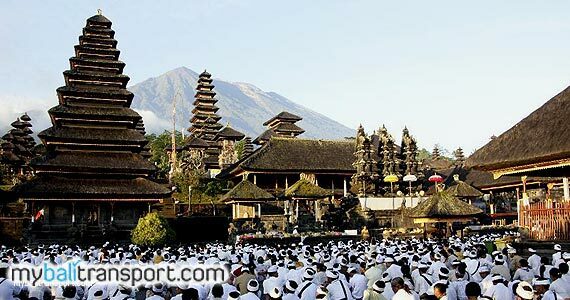 On the island of Bali, stretching mountains from west part to east side of Bali, there are cluster of volcanoes : Mount Batur and Mount Agung and non-volcanic mountains, namely Mount Merbuk, Mount Patas and Mount Seraya. The existence of these mountains causing Geographic in Bali Region is divided into two (2) unequal parts namely North Bali with a narrow lowland and less sloping, South Bali with extensive lowland and ramps. Bali slope consists of flat land (0-2%) covering an area of ​​122 652 ha, undulating land (2-15%) covering an area of ​​118 339 ha, steep land (15-40%) in area of ​​190 486 ha, very steep (> 40%) an area of ​​132 189 ha. Mount Agung is the highest point in Bali which is high as 3,142 meters. The volcano last erupted in March 1963. 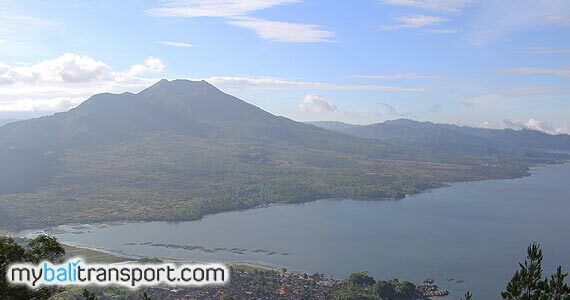 Mount Batur is also one of the mountain in Bali. Around 30,000 years ago, Mount Batur erupted and being a terrible disaster on earth. Eruption that occurred in 1917 at Mount Batur has took the lives of 1,000 people and destroyed the Batur village on the south side of the mountain. Residents still survive in this village until in 1926 the mountain erupted again and destroyed the entire village remains a sacred building in the temple. Unlike in the north, the southern part of Bali is lowland irrigated rivers. Mountains in Bali has a very beautiful panorama, your Bali trekking adventures will be paid upon reaching the top of the mountain to enjoy the thrill of the sunrise in the morning and the natural panorama surroundings. 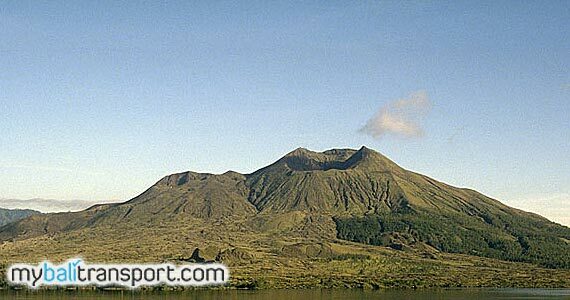 Providing Trekking Guide of Mount Batur and Mount Agung.